I've turned these three fables into an Ebook that I will send to you as a gift when you join my mailing list. Just scroll to the bottom of the page and join me and I'll send it to you in an email. ps: My recommended reading order is Building Parachutes, The Great Unknown Everything and then The Friendship Tree. Which is opposite to the order they are presented below! Sorry I hit a technology wall, my website will only display these blog posts in this order! So read from right to left...just to be tricky! 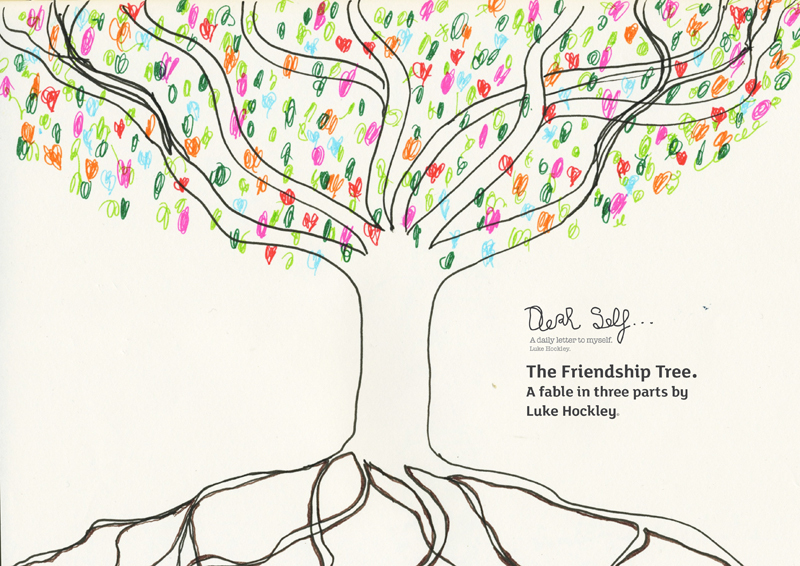 This is the cover for The Friendship Tree ebook. You can get your own copy below.